Red Knot at Edinburgh has everything you desire in a new home. Your apartment features beautiful finishes like crown molding, espresso cabinetry, and wood-style flooring. 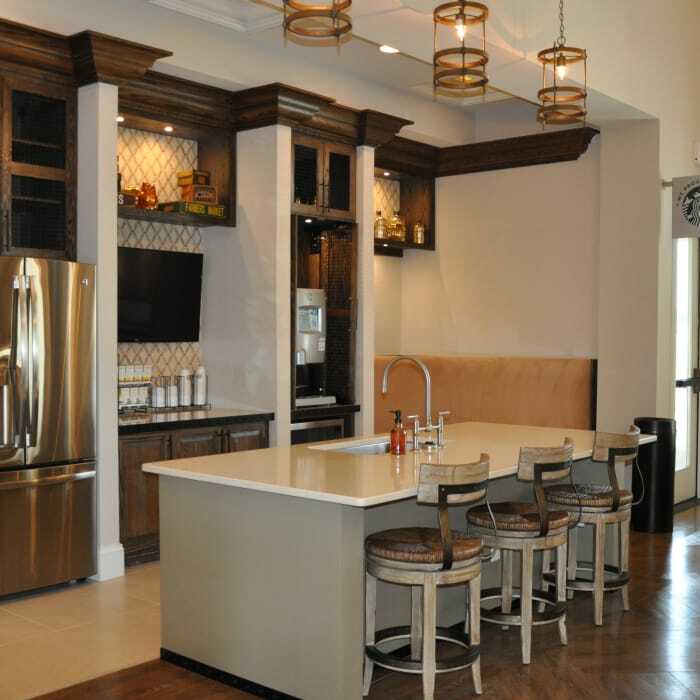 A fully equipped kitchen is the centerpiece of your apartment and is sure to inspire your next culinary masterpiece. Gather friends and family around the island for a casual meal, or sit down together in your dining area.